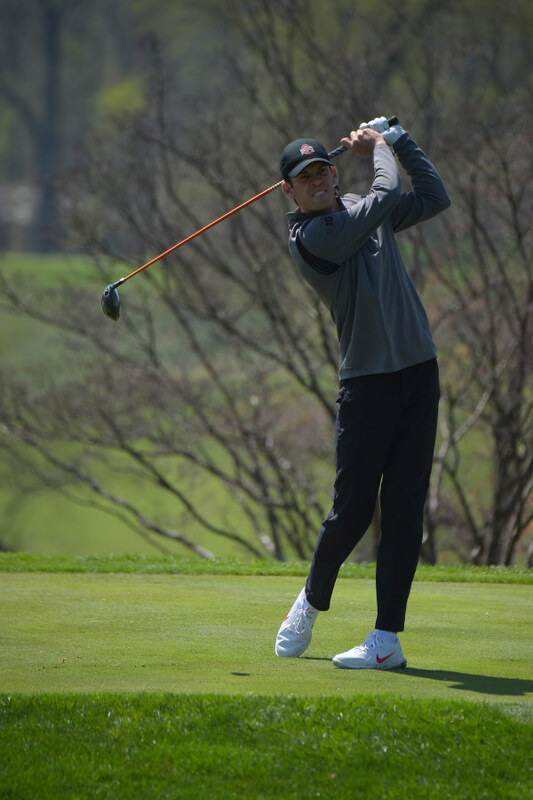 Will Grimmer will be a senior on the Ohio State men’s golf team next year, but before he turns his attention to his final collegiate season, he’ll get two more rounds among the world’s best. 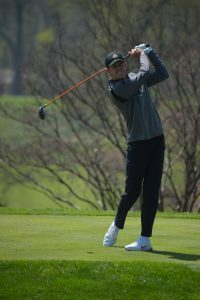 Will Grimmer, a rising senior on the Ohio State men’s golf team, is set to tee off at 2:31 p.m. on Thursday at Shinnecock Hills in the 118th U.S. Open. 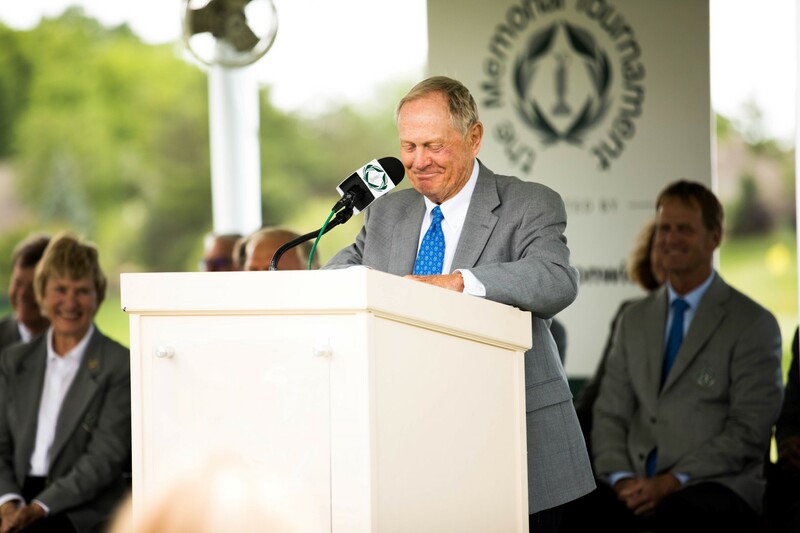 The PGA TOUR is returning to Muirfield Village Golf Club this weekend for the 2018 Memorial Tournament in Dublin, Ohio, hosted by Ohio State great Jack Nicklaus. The event begins Thursday morning and is scheduled to conclude on Sunday.